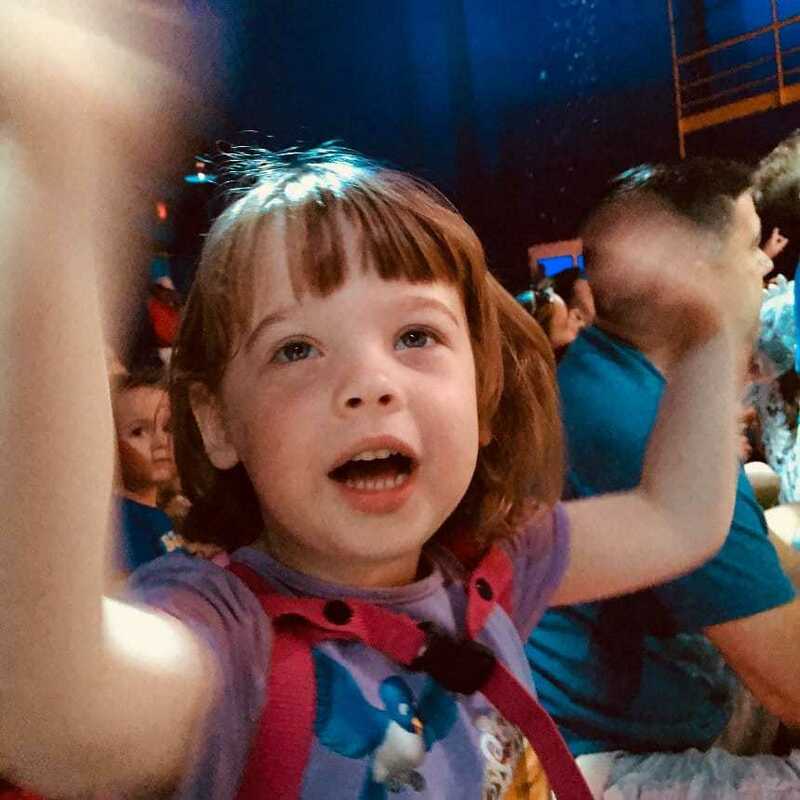 6 Hollywood Studios Attractions Your Preschooler will Adore! 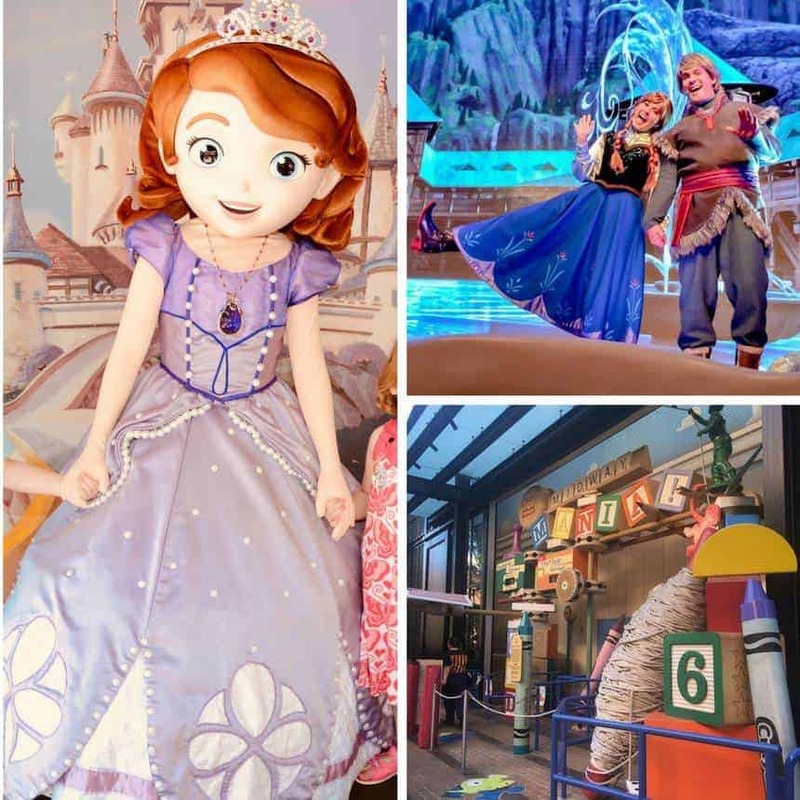 Home > Disney Hacks > 6 Hollywood Studios Attractions Your Preschooler will Adore! Hollywood Studios has some fabulous attractions that your preschooler will adore! We are sharing the best rides and shows they can enjoy with their grandparents as well as videos they can watch before your trip! 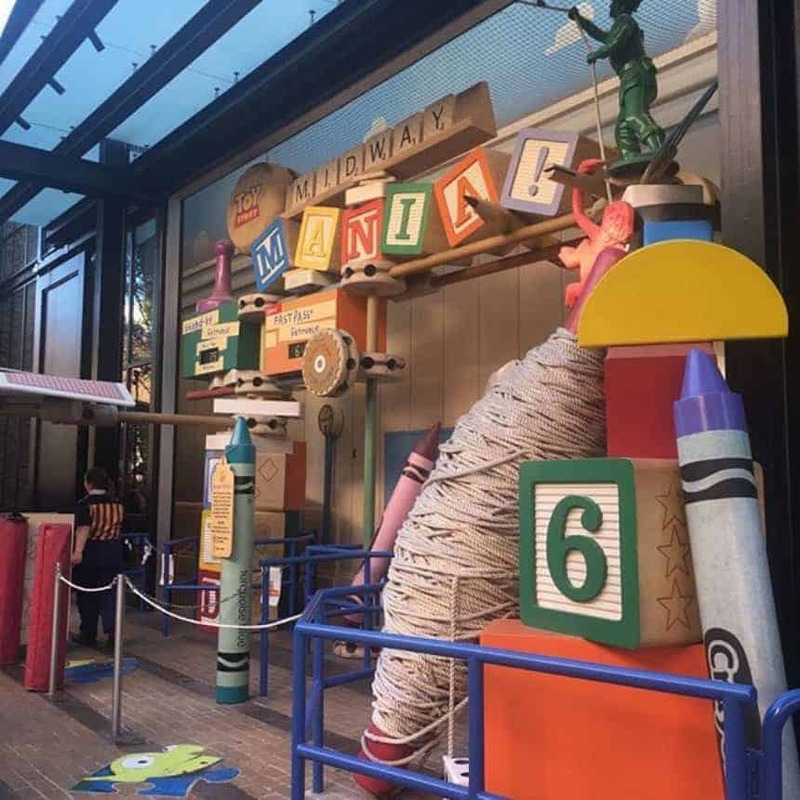 Things will change a little when Toy Story Land opens on June 30, but for now there are only a handful of attractions at Hollywood Studios that are really suitable for preschoolers. And the attractions here are shows rather than rides for kids this age. Don’t be put off though, Hollywood Studios was my children’s favourite park when they were preschool age… because they love Disney Junior! 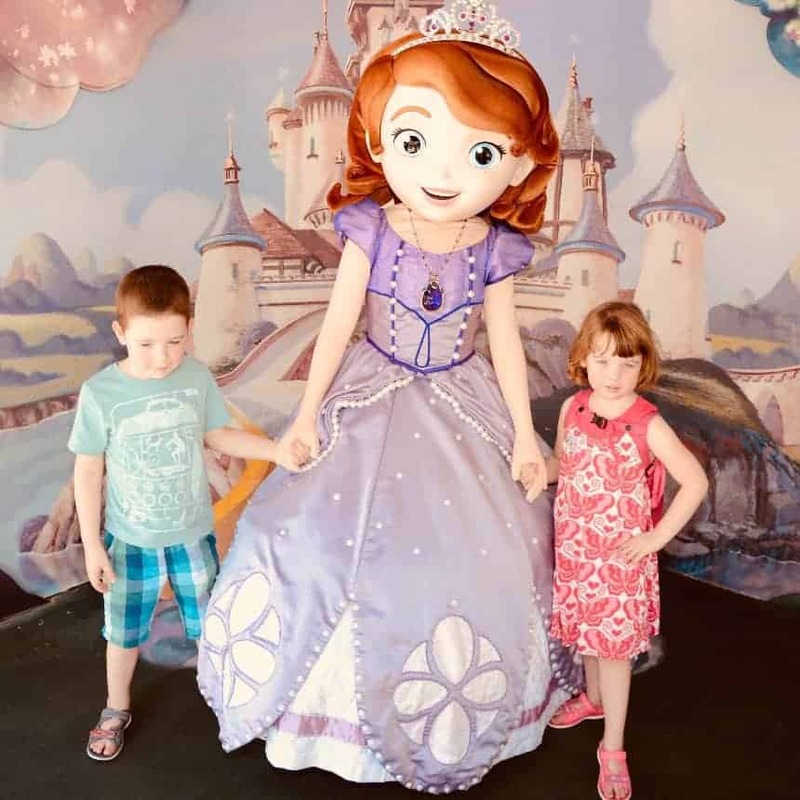 Let’s take a closer look at the best attractions for preschoolers at Hollywood Studios, and I’ve included some videos too, because in my experience the best way to prepare your little one for what they’re gong to see and hear is to have them watch it ahead of time. Disney Junior… Where the magic begins! If your preschooler is a Disney Junior fan they will love this puppet stage show. They’ll see Mickey, Minnie, Donald, Goofy and Daisy as well as Doc McStuffins and her friends, Princess Sofia and Jake and the Neverland Pirates. My children love this show so much we have to watch it twice on the days that we visit Hollywood Studios! And I have to admit that the songs are catchy and I love the bubbles, gold doubloons and streamers that come down from the ceiling! One thing to note is that there are no seats (well apart from a single row of benches right at the back) so everyone sits on the carpet, which is covering a concrete floor and not at all comfortable. It’s great for the kids because they can stand up and dance, but no so good for grownups, especially pregnant moms and grandparents who might have trouble getting back up again! My parents did this with the kids once and since then I get to take them in while they go get a Starbucks! Go on, join in the Frozen singalong, you know you want to! 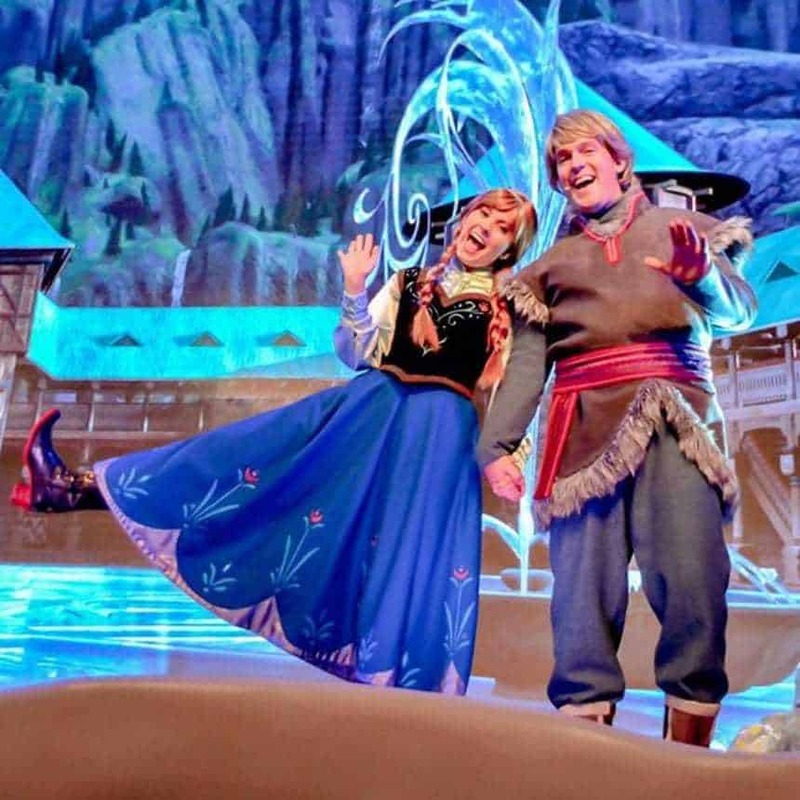 Frozen fans young and old will love this light hearted stage show. You’ll see a pair of very jolly royal historians from Arendelle retelling Anna and Elsa’s story that we know from the movie. And along the way they invite you to join in karaoke style with all our favourite songs! The show lasts around 30 minutes which goes by in a flash. Just be sure to let the littles know that they can’t actually meet the Elsa and Anna (they’re over at Epcot) but if you go over to Echo Lake you should be able to say hi to Olaf and give him a warm hug! Don’t be mislead by the name of the attraction because you don’t take a voyage here (the moving ride is at Magic Kingdom), it’s actually a show. And a very good one at that. 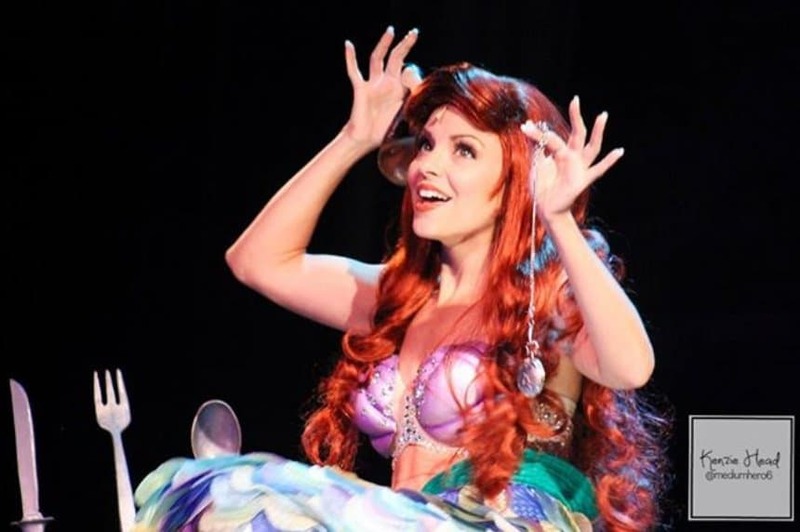 There’s a combination of lasers, lightening flashes, mist sprays, puppets and live actors that really brings the condensed story of the Little Mermaid to life. It is very dark in the theatre so you might want to prep your preschooler ahead of time, and they might get a little bit damp from the mist spray. There is also a rather large Ursula puppet (life sized and then some) so let them know that they can just cover their eyes when she appears if they might be frightened! Midway Mania fun with your favourite toy story characters! Toy Story Mania was mine and my husbands favourite attraction at Hollywood Studios before the twins came along, which is why we were so happy when they loved it too! Depending on the age of your child they might just be along for the ride, rather than having any chance of scoring points. But by just shy of 5 my daughter had mastered the spring-action shooter enough to put up a half decent score! The ride lasts about 8 minutes and the ride vehicle moves between giant screens where you have to play games by aiming the shooter in front of you and pulling a string on it to shoot. There are balloons to pop and eggs to splatter and plates to break. It’s a lot of fun and at the moment a must on the FastPass list. The Beauty and the Beast show is totally magical! 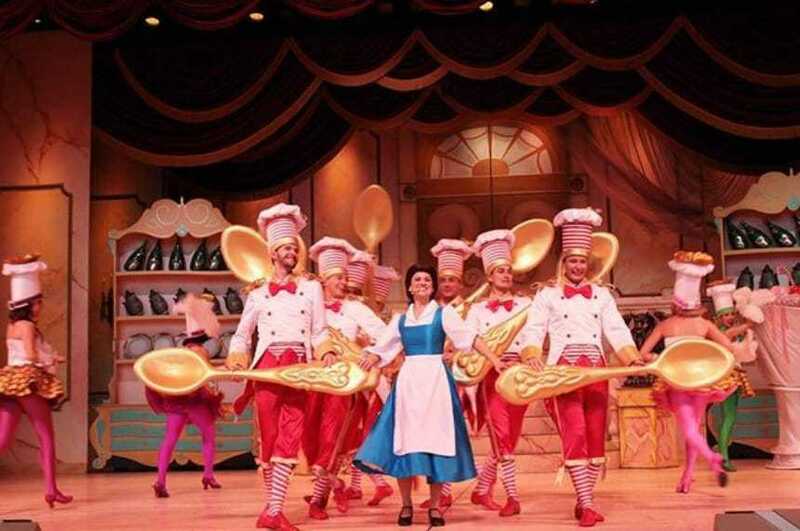 If your preschooler loves the movie Beauty and the Beast chances are they will love this stage show version too. It’s full of bright colours and amazing costumes, and of course all of our favourite songs from the movie. It is of course a condensed version of the story as the show lasts just 25 minutes. The theatre is open air so the show might be cancelled during bad weather. They can fit around 1500 people in, which sounds a lot but those spaces fill up real fast. If you don’t use Fastpasses (and we don’t personally because it’s not the best place to use them) then you’ll need to arrive early to get a seat. If your little ones aren’t good with waiting bring a snack or a sticker book or something to keep them occupied. Oh and may be a blanket because the metal bleachers are unforgiving on your bottom! You’ll also find Doc and her Disney Junior friends having breakfast over at Hollywood & Vine. As well as meeting the characters you can enjoy a breakfast buffet with made to order omelets, Mickey waffles, fresh fruit and ice cream sundaes! Don’t forget, if you’re going to be using the Disney Dining Plan character meals are a great way to put your credits to good use. Previous PostPrevious 24 Disney Dining Hacks You’ll Regret Not Knowing!